The German multinational company BMW announced that it will transfer a part of the production of its 3 Series vehicle from Germany to Mexico, after the company’s plant in San Luis Potosí exceeded expectations of vehicle manufacturing by increasing their production to 175 thousand units per year. The head of the 3 Series project at the Munich plant, where the seven generations of the brand’s best-selling model have been manufactured, Alexander Rios Forscht, said that because the plant in Germany has reached the limit of its capacity, it was necessary to restructure vehicle production. By doing so, and in accordance with the demand of BMW vehicles, the manufacture of the 3 Series hybrid vehicle is expected to increase from 10 to 30%. Meanwhile, the Munich plant will stop producing about four thousand units monthly. After conducting a tour through the Munich plant, which is located about five kilometers from the city center, Notimex reported that 175 thousand annual units of the 3 Series will now be manufactured in Mexico. Furthermore, the BMW plant in San Luis Potosí will increase its workforce capacity from 1,500 to 2,000 jobs as soon as the production of the vehicle starts in March 2019. The 3 Series, which BMW started manufacturing in 1975, has sold 15 million units worldwide. 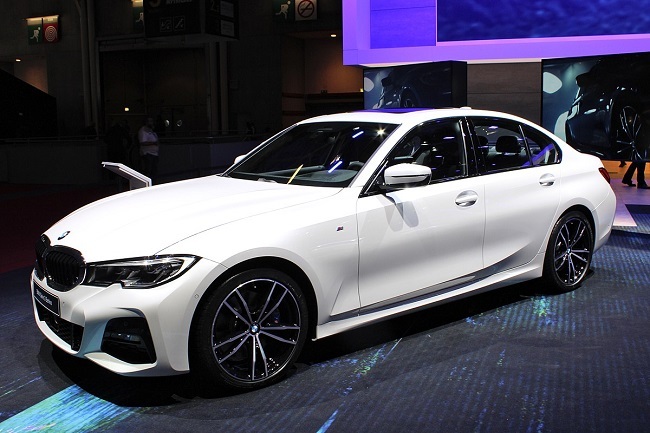 During the presentation of the seventh generation of the 3 Series, which already started to be manufactured in Germany, the manager said that the production in that country reached its historic peak in 2013 with 250 thousand units, including Series 3, Series 3 hybrid, Series 3 Touring, M4, and the Series 4 Coupé. The factory in Germany consists of 50 hectares against the 300 hectares of the San Luis Potosí plant. The German company has decided to undertake their ambitious plan to expand their production in Mexico.